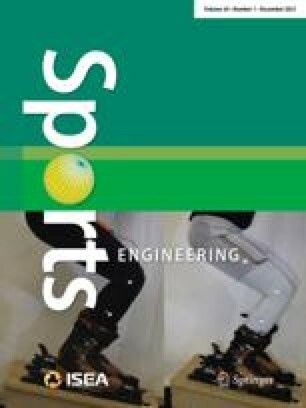 This paper investigates the optimisation of the chain drive system on sports motorcycles. Recently there has been the development of a chain transmission efficiency model that is suitable for motorcycles. The new model is used to predict the efficiency of 600cc sports motorcycle at different speeds. The transmission efficiency is estimated to be between 96 and 99% for speeds less than 75 mile/h. Between 75 and 150 mile/h the transmission efficiency can be as low as 85% due to inertial tension. The transmission efficiency model presented in this paper enables optimisation of sprocket and chain sizes. In general, large sprockets are better at low speeds and smaller sprockets are better at high speeds. The optimum chain size is the chain with the smallest pitch that can meet the torque and power requirement. The sprocket centre distance also has a big effect on efficiency and it is important to use an effective installation procedure. In particular, it is important to set a chain up when the rear wheel axle, front crank and swing arm bearing are all in-line.